Are you in the market to buy or lease a car? 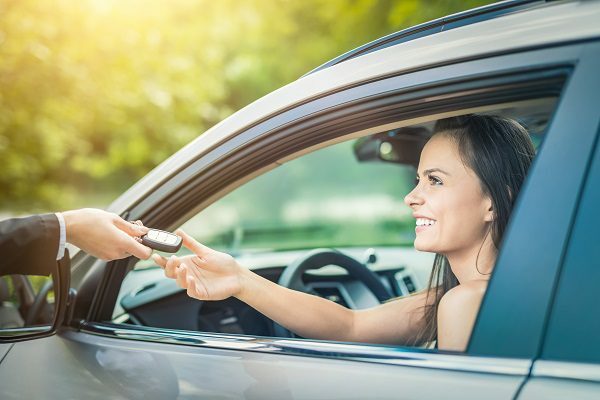 A rent-to-own car is a very affordable and a good financial option to get back on the road with a quality car that you need, without having to pay interest rates. The best part of applying for a rent-to-own car from Earn-a-Car is that you do not need to go through a lengthy approval process. If you do need car finance and you have a negative credit record, you will find it very difficult to get approval from a bank or traditional finance institution. A rent-to-own car finance plan from Earn-a-Car is ideal for you because the rent-to-own finance plan does not depend on your credit history. All you need, is to provide your proof of identity, a payslip, an upfront admin fee, the first months pro-rata rental amount and your proof of residence. You do need to be a South African citizen and live in Gauteng to qualify. Earn-a-Car reviews all applications within 24 hours, so you could be driving away in your car in one day. All of our pre-owned vehicles are inspected by our expert car mechanics. We want you to be safe on the road, so we make sure that all our cars’ are in excellent mechanical condition and are well-maintained, before they leave our showroom. With Earn-a-Car’s rent-to-own vehicle finance plan, you pay a monthly rental fee. If you would like to buy your car earlier than the contract period, unlike many other finance plans, you will not be penalised. A purchase price will be calculated for you with your cash back reward built into the price. Another major benefit is that you can cancel your agreement. Because our finance plans are flexible, you can own your car in your own time or cancel your agreement by giving a one month calendar notice. If you do cancel your agreement before the end of the contract period, you will lose your upfront admin fee. Contact us for more information about our rent-to-own car finance option today.